When Shazam first launched, the concept seemed magical. Wherever we were -- even if it were a crowded bar -- the app was somehow able to detect exactly which song was playing in the background. Over the years, Shazam has broadened its service to include films, commercials and other media. Today it launches perhaps its most interesting update yet, though: Now it will identify (almost) any TV show on any channel, anytime. All of this comes with an added social element, so Shazam tags can appear in your Facebook timeline and be shared via Twitter. 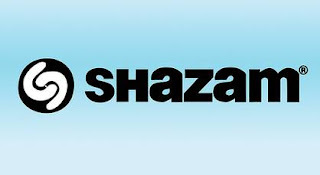 Shazam is available for most mobile devices, including iPhone, iPad, Android and Blackberry. Download the app (if you haven't already) and test it the next time you're sitting in front of the tube!